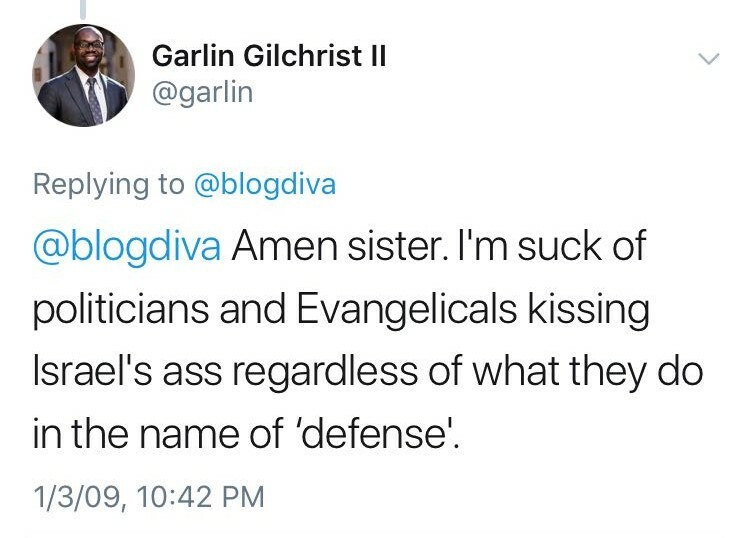 In response to what Whitmer’s campaign calls “baseless smears” from her Republican opponent Bill Schuette’s “partisan attack dogs” in the form of articles published by conservative news outlets, Whitmer released a joint statement with her running mate Garlin Gilchrist denouncing the attacks. 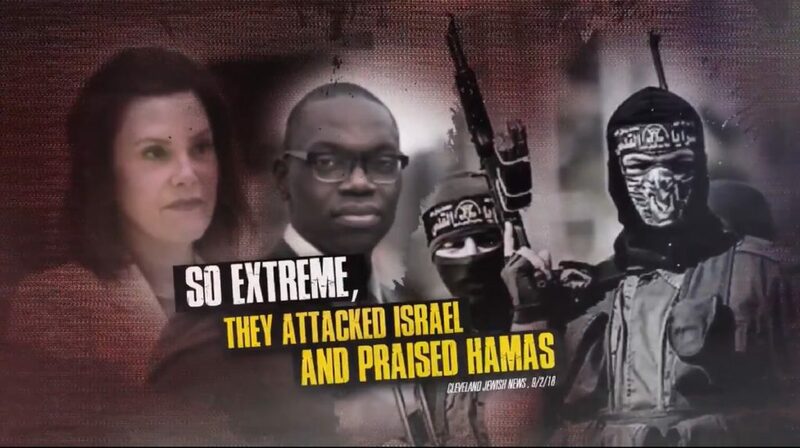 In the statement, Whitmer said the GOP candidate and his supporters were lying about her standing against Israel during a Dearborn town hall meeting and stressed that the Boycott, Divest and Sanction (BDS) movement was harmful to Michigan’s alliance with Israel. In the statement, she gave examples of bills she proposed while serving as a state senator from 2006 to 2015 to assert her position. The bills aim to protect “Michigan’s economy” from the devastating financial effects of boycotting Israel, as its engaged with economic trade totaling tens of millions of dollars annually with Israeli entities and partners with commercial interests in Israel. Major trade sectors include technology research and development, defense and health sciences. 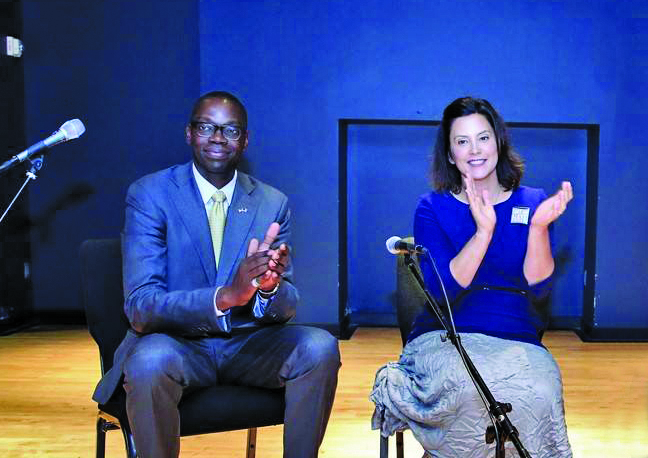 However, at a town hall meeting on Aug. 27 in Dearborn, Whitmer was met with applause when she responded conflictingly to a question about her position on BDS, saying she would use “every ounce of power” to protect free speech. 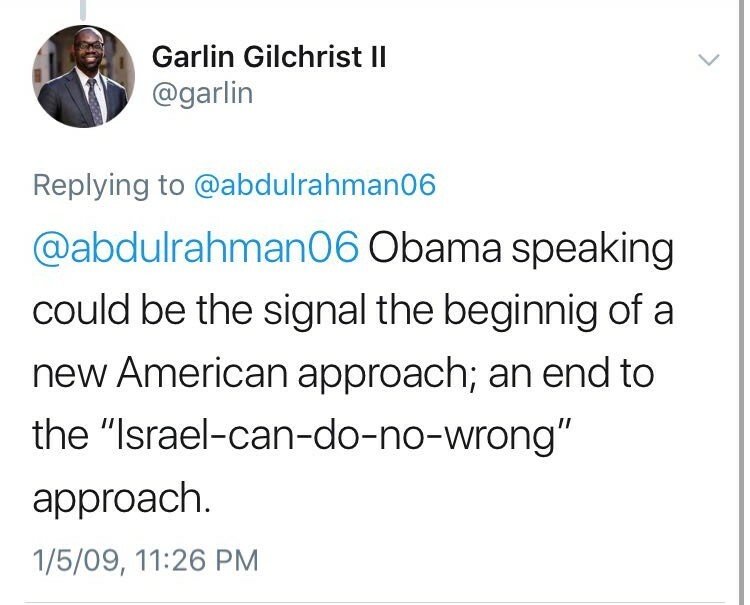 Gilchrist, who is running for lieutenant governor and currently serves as executive director of the Center for Social Media Responsibility at the University of Michigan, echoed Whitmer’s commitment to Israel in a seperate statement. Some officials and activists say anti-BDS bills explicitly violates Americans’ civil rights by criminalizing participation in Constitutionally protected boycotts, ensured by a Supreme Court decision protecting the 1960s boycott of White-owned businesses in Mississippi. Following the defeat of Bernie Sanders-endorsed Egyptian American Abdul El-Sayed to establishment Democrat Whitmer in the primary, some Arab Americans are wondering whether the immigrant community will head to the polls to vote for Whitmer in November with the same enthusiasm as they did for El-Sayed in August. They worry that lower turnout could possibly threaten her chances of defeating President Trump-endorsed Schuette, mirroring a repeat of Hillary Clinton’s defeat in 2016. Michigan is home to one of the largest Arab American populations in the nation, according to 2010 U.S. Census data, and many Arab Americans have deep roots in countries impacted by war or acts of aggression by Israeli military forces. Amer Zahr, a Palestinian activist and adjunct law professor at the University of Detroit Mercy, told The AANews that he can’t stand behind Whitmer after she made conflicting and insincere comments regarding free speech rights. 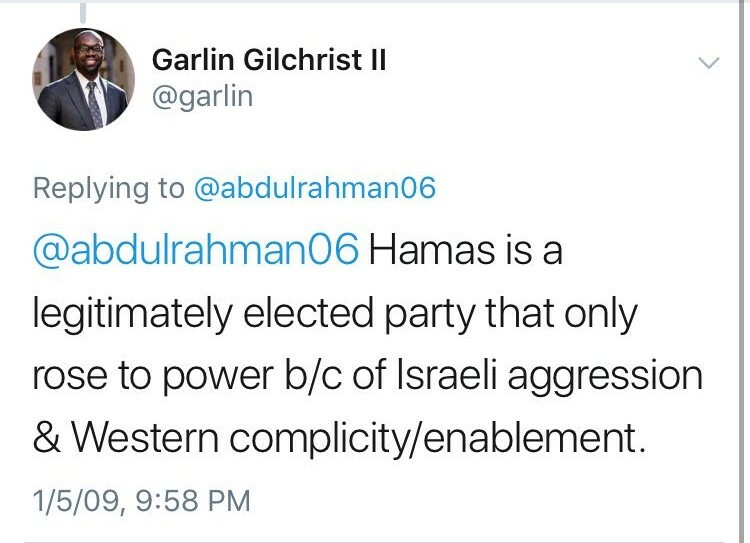 He added that as it stands, Whitmer will lose Arab American votes, stressing that President Trump won Michigan over Clinton by only about 10,000 votes and pointing to the increasing number of Arab Americans energized to vote that could sway an election. State Representative Abdullah Hammoud (D-Dearborn) told The AANews that while he believes anti-BDS laws are unconstitutional, he doesn’t think Whitmer’s statement affirming her support for Israel will be seen by enough Arab Americans to hurt her race. He said her back-tracking on the issue was the aftermath of pressure from within the Jewish American community. He also said most Arab Americans acknowledge that Schuette’s election would be more detrimental to the community’s causes than Whitmer’s and strongly urged Democrats to vote for her in November. Hammoud also advocated for strengthening relationships with candidates early on during a campaign and educating them about the issues facing the community. A meeting date has not yet been set.